For some reason, our district is a week behind everyone else in the area so we still have a few days left of summer vacation. However, seeing all the Back-to-School pics on Facebook, makes me a little excited for the big day. 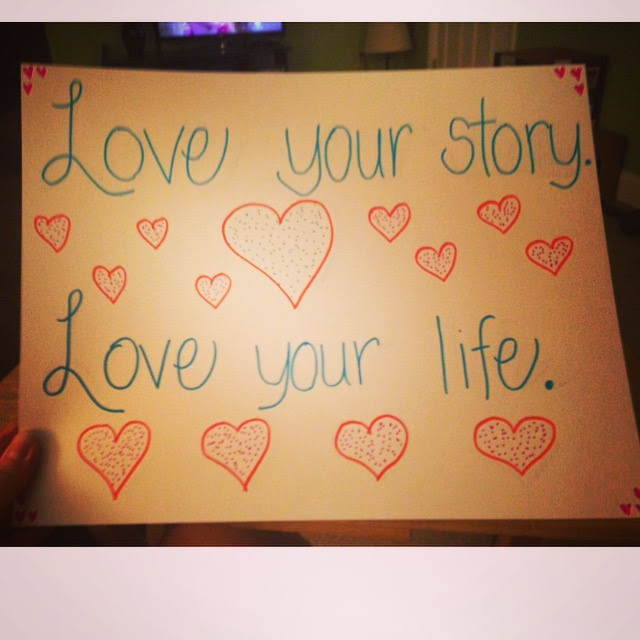 So, last night I bought poster board at the Dollar Tree (5 Sheets for $1) and broke out the Sharpies. 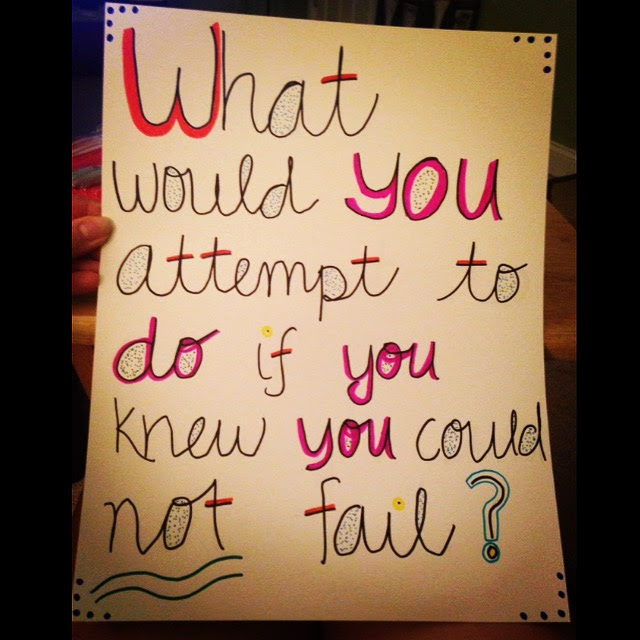 I could easily buy posters at the teacher store, but there is just something special about making my own. This is going to go on my closet door, and each student will write about their dreams and goals. This year’s theme is all about believing in your self, going after dreams, and loving your life…no matter where you are. Wonder where I got that inspiration!? I am so excited to talk to my 8th graders and share the exciting news of my first book. I know that they will be proud of me, and I hope that it will serve as an inspiration and a reminder of how much I love them! This will go in the center of my bulletin board above my desk, surrounded by photos of my family and pets. Do you make your own posters and decorations? Share some Back-To-School love in the comments!